My favourite book as a child was…The Little Prince by Antoine de Saint-Exupéry. 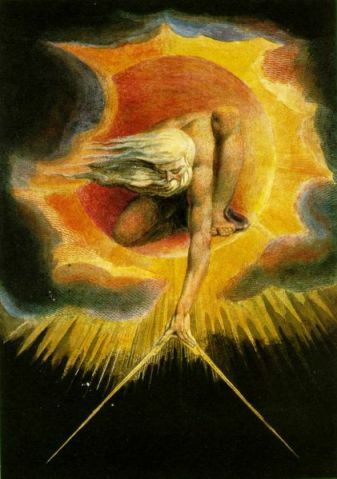 When I was little I was fascinated by the pictures (snakes swallowing elephants, monstrous trees, tiny sheep…) but every time I re-read it now I understand something different from it about philosophy and faith. I have to read it at least once a year and I always give it to babies when they’re born. It feels appropriate! My favourite book as a teenager was…Jane Eyre by Charlotte Brontë. It’s haunting and beautiful and definitely not just a boy meets girl story. I always wanted a Mr Rochester rather than a Mr Darcy, but when I discovered Jean Rhys’ Wide Sargasso Sea it was a revelation to me that characters – and people in real life – could have multiple lives. Re-reading Jane Eyre now, I can’t help but be swayed by Rhys’ evocation of Caribbean lushness and a woman so condemned to being ‘other’ that there’s nothing left for her but madness. The best beach read is…Prospero’s Cell by Laurence Durrell. 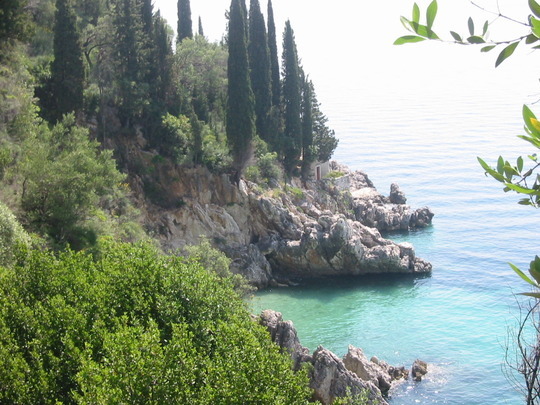 Especially if read on a beach in Corfu, followed by a hike to find the cliffs and cell in question! Durrell argues very convincingly that the island in The Tempest must be either Malta or Corfu, and that Corfu is the more likely. There’s an amazing little hermit’s cell near Kaminaki, perched on the cliffs above enormous rocks, and all the vegetation around it is knotty pines like the one Arial was trapped in. You can easily imagine a shipwreck, a monster and a magician appearing before you. Then, in the evening, after your hike, the best book to wind down with is My Family and Other Animals by Gerald Durrell, Laurence’s brother. It’s aimed at children but it’s hilarious, and makes it harder to take ‘Larry’ seriously. 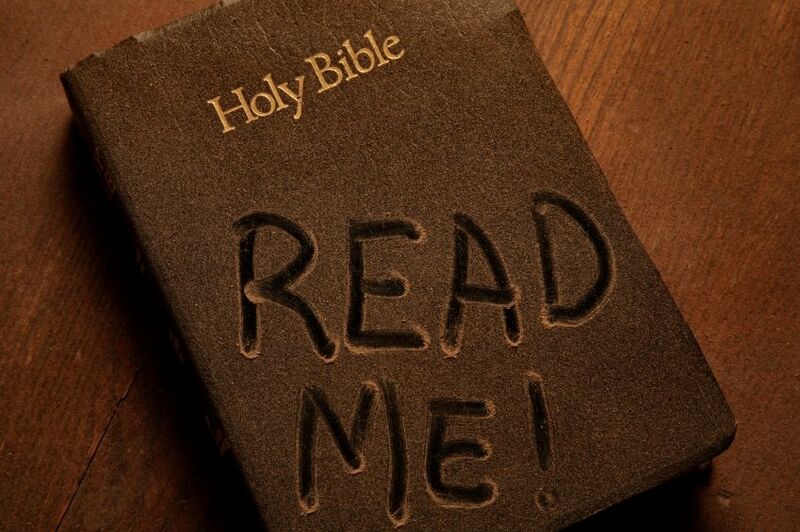 The book I always have by my bed is…The Bible. I’ve always meant to read it cover to cover, but I tend to get half way through Exodus and give up. It’s fascinating to me, both as a spiritual and a historical text. The book that changed my life is…Mister Pip by Lloyd Jones. It’s about a girl embroiled in a civil war which threatens to destroy her family and her island. A man on the island decides that the only way to rescue the children is to educate them, but he only has one copy of one book, which is Great Expectations. Ultimately, Matilda learns the same lessons as Pip, but in a very modern context. It’s the only book which has ever made me burst into tears in public, when I was reading it on a train! I also love it because it’s about teaching, and about how literature can be a salve for all of us when times are tough. When I’ve had a long day at work it’s a brilliant reminder of what books can do for the human race, and makes me feel lucky to be able to talk about them all day. 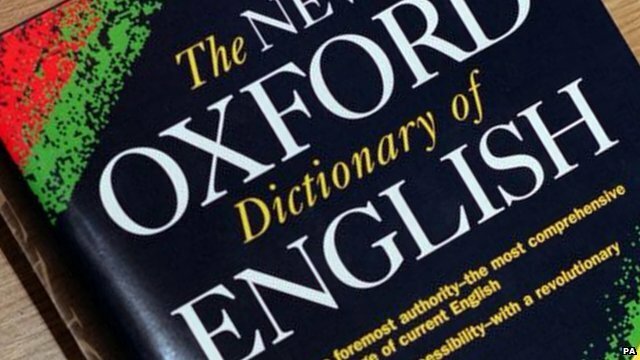 My favourite non-fiction book is…the Dictionary! My favourite play is…Richard II by Shakespeare. From John of Gaunt’s beautiful speech as a ‘prophet new inspir’d’ about ‘This earth of majesty, this seat of Mars’ that is the England which forms the prize and the battleground of all the History plays, to Richard’s heart-rending goodbye to his Queen before he is murdered, this is a play which looks at the character of the King and of kingship in such detail that the audience can’t help but empathise with him, even as they cheer on Bolingbroke, the future Henry IV. My favourite poet is…John Milton, for everything he ever wrote but especially Paradise Lost. When I taught Book 9 for the first time I realised how powerful poetry can be. If it’s possible to sympathise so whole-heartedly with Satan ‘involv’d in rising mist’, what can’t poetry do? The book I was supposed to like but didn’t was…Ulysses by James Joyce. 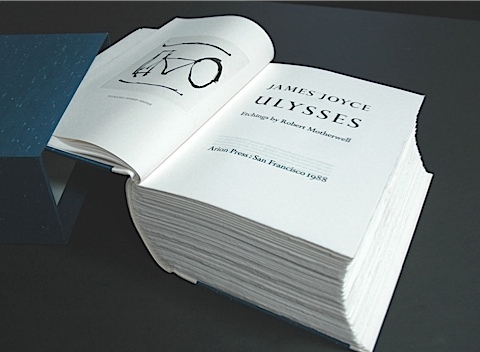 I love A Portrait of the Artist as a Young Man and Dubliners but Ulysses was just…boring. 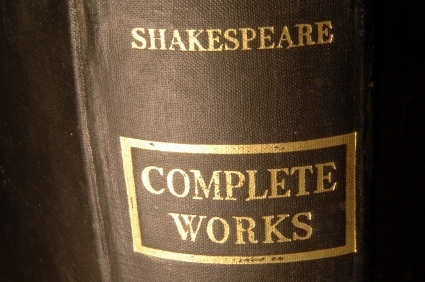 If I could only read one book for the rest of my life it would be…The Complete Works of Shakespeare. I know it’s a cheat!